A major East Yorkshire port will soon be capable of running entirely off solar power following a £1m investment. The Port of Goole, managed by Associated British Ports, is having more than 4,000 solar panels installed onto four of its terminal rooftops. Once the project is completed before Christmas, at peak generation times the entire port will be powered by solar. The project will reduce CO2 by over 450,000 kilograms each year – an equivalent of planting over 20,000 trees. 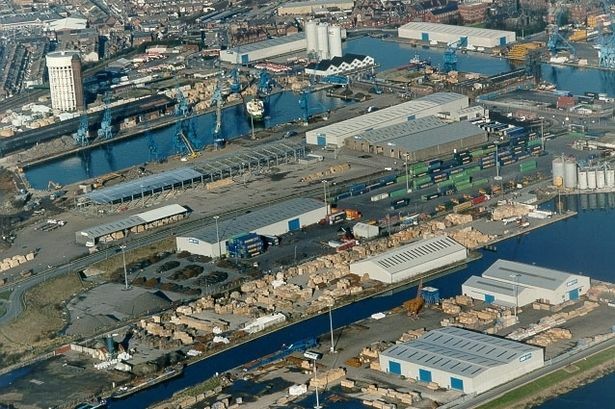 Goole and Hull port manager, Chris Green, said: “We’re proud that the UK’s most inland port, Goole, will be a significant renewable energy generator in its own right. In total, the major project will see 4,341 solar panels installed on four rooftops across the UK’s most inland port. The panels will produce enough electricity (1.1-megawatts) to power around 154 residential homes every year. Surplus supplies will be exported to the grid for external use, ABP has confirmed. Britain’s biggest ports operator, ABP, is on track to become one of the largest corporate solar producers in the UK, and recently the Port of Immingham upped its solar production to over four megawatts. Installation at the Port of Goole has been carried out by solar installer Custom Solar over a period of around three months. Custom Solar director, Gary Sucharewycz, said: “It’s fantastic to be working on another project with ABP Humber. “Following the recent success of projects at the Port of Immingham and other ports across the wider ABP group, this recent installation at the Port of Goole is another positive step as ABP implements solar generation across all ports. “Works have already started on site at Goole and we look forward to completing and commissioning the project prior to the end of 2018." 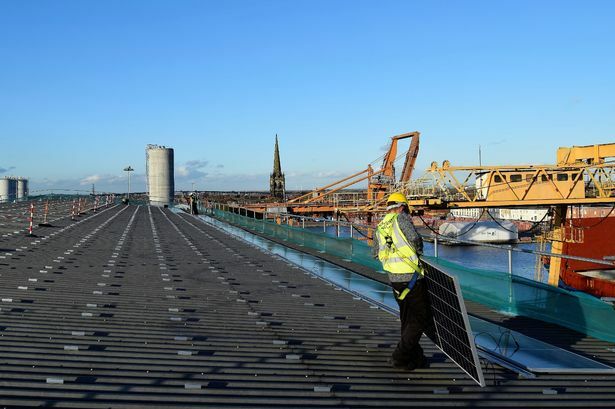 The first installation of panels took place at the RMS Boothferry Terminal, in preparation for the sunny summer months. The Port of Goole handles a wide range of dry bulks at a number of its terminals, including Caldaire Terminal, South Dock Terminals, Ouse Dock, West Dock and Stanhope Dock. The docks in Goole handle around two million tonnes of cargo every year, across its 100-acre site. Bulks handled include animal feed, biomass, cement, cereals, clay products, construction materials, scrap metal, solid fuel and timber.